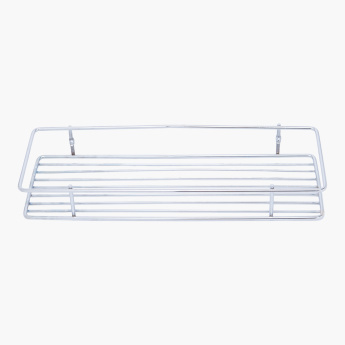 Add to the convenience of storage by getting this wire shelf that is made of a premium quality material. 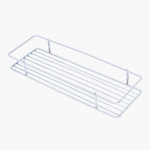 This shelf is designed with well-made edges that ensure your stuff does not fall and gives it a more organised appeal. 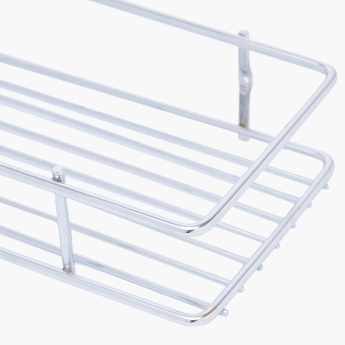 This efficient shelf can easily be installed using hardware.